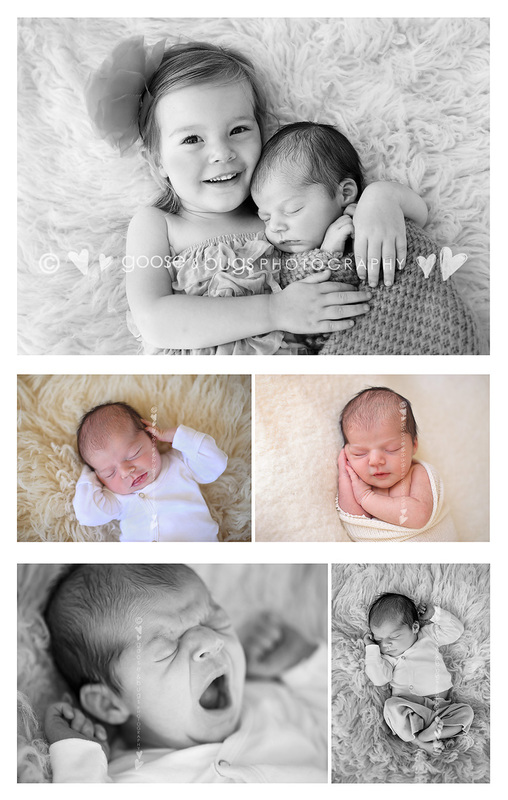 San Jose newborn photographer • new baby sister | gooseandbugsphotography newborn baby and child PhotographyCustom children's photography, specializing in newborn portraiture, on location in San Jose, Ca and the surrounding Bay Area. One of my favorite things is watching babies I met as newborns themselves become the older sibling. All of a sudden they look a little bigger even though they themselves are still so little. My 2 year old little friend is now a very proud big sister. This entry was posted in newborn and tagged baby photographer, bay area baby photographer, bay area baby pictures, bay area child photographer, bay area newborn photographer, bay area photographer, newborn photographer, san jose baby photographer, san jose child photographer, san jose newborn photographer | Bookmark the permalink.